​You probably have heard that melatonin can help you sleep, but did you know it may also alleviate symptoms of heartburn? Most people think of melatonin as a hormone that, when produced by the brain's pineal gland, affects circadian rhythms and the sleep-wake cycle. But your gastrointestinal tract (GI) also makes melatonin, secreting up to 500 times as much your pineal gland. Melatonin serves numerous functions in the GI system and now science suggests it might be help ease the pain of acid reflux, too. 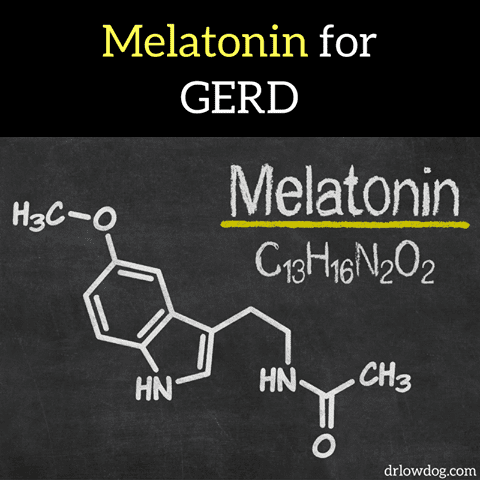 A number of studies have shown that melatonin (3-6 mg 2 hours before bed) significantly reduces reflux symptoms by 6-8 weeks, working as well as a common proton pump inhibitor. Melatonin helps to close the sphincter between the stomach and esophagus, reducing the back flow of stomach acid. Maybe it is not a coincidence that so many people struggle with sleep and heartburn in modern times. Considering the side effects associated with proton pump inhibitors (PPIs), melatonin might be a useful alternative. Definitely something to talk to your health care provider about! This article mentions the use of Moxabustion - a safe and effective therapy. We use in the clinic . Nearly half of all Americans may develop symptomatic knee OA by age 85; and two-thirds of obese people may develop symptomatic knee OA in their lifetime. Herbs are not only great in meals for spice and added flavor but are key to the nutritional density in the foods you eat. Herbs can protect you against diseases, clear toxins from your body, and provide you with vitamins and minerals. Basil provides Vitamins A, C, and K, along with iron, manganese, magnesium, and potassium. Loaded with flavonoids, basil helps prevent cell damage from radiation and oxygen. Madrid (AFP) - The patient opens his yellow eyes wide but makes no sound as acupuncturist Edurne Cornejo pricks four fine needles into his legs. 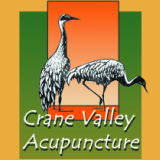 Electroacupuncture proved significantly more effective than gabapentin for treatment of hot flashes in breast cancer survivors in a randomized, placebo-controlled clinical trial.